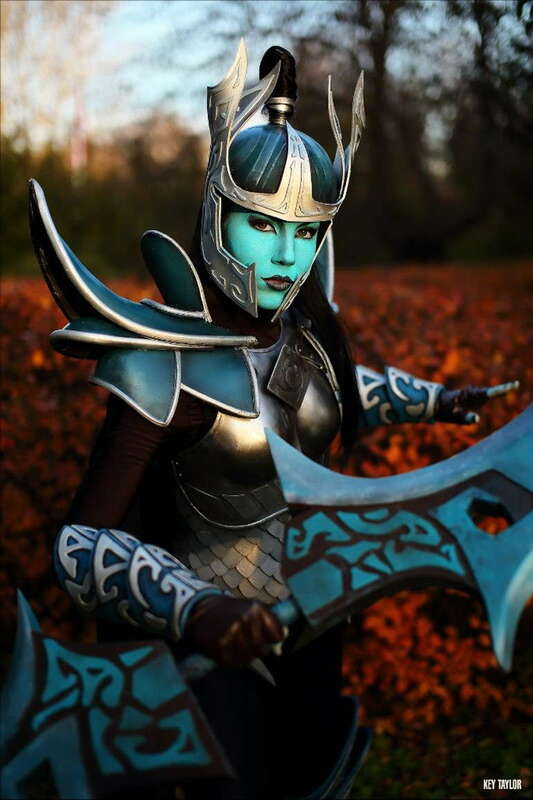 Nothing says dedication more than bringing your favorite Dota 2 heroe to life. 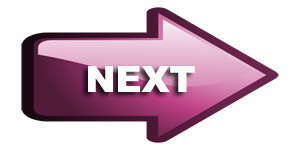 Cosplay aficionados steal the spotlight every time they attend gaming events in order to showcase their crafts. 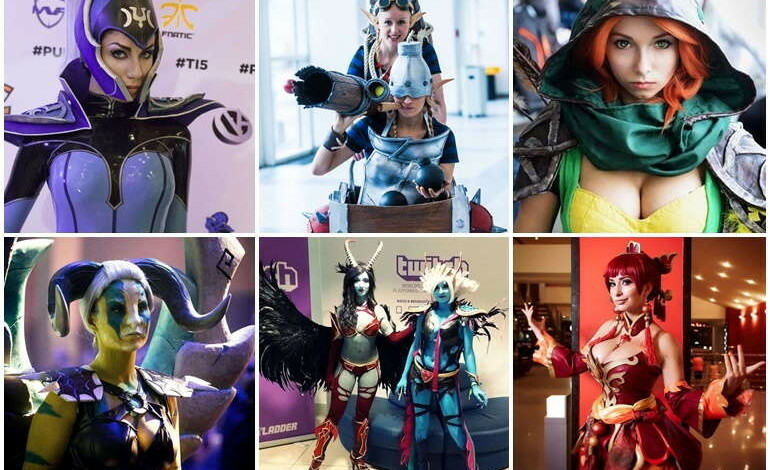 Here are some of the best Dota cosplay costumes ever made! Post-processed or not, some of the self-made disguises pictured below display beautiful craftsmanship and have certainly taken a lot of time, money, work, and devotion to complete.